The stock inner bearing race becomes useless when you have over 100+ HP because the strength of the engine will cause the race to walk. 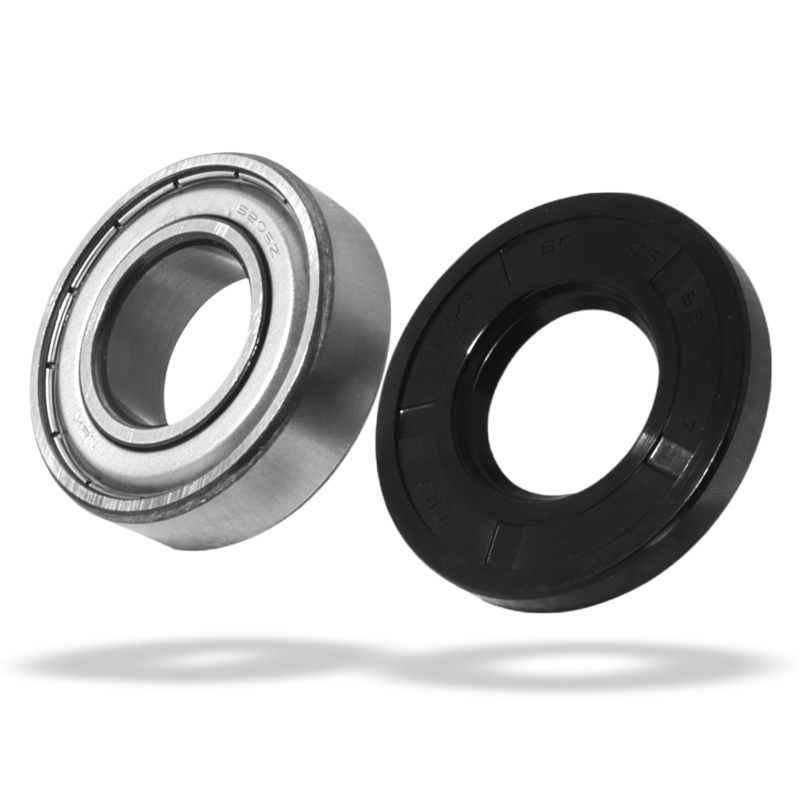 The BAKER High Torque Bearing Kit eliminates lateral walking of the mainshaft race, eliminates oil leaks, and eases serviceability. This kit replaces the 34091-85 inner bearing race in 1985-2007 Big Twin applications. It's the little things that make life so rich and fulfilling, like proper primary chain adjustment. 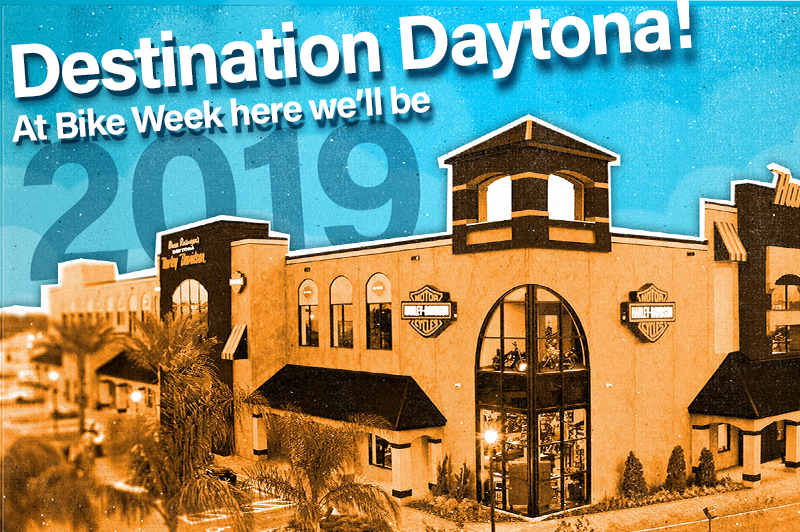 Come hang out with the BAKER crew March 8-17 at Bruce Rossmeyer's Destination Daytona in Ormond Beach, Florida. There will be steep show discounts at the booth so stop on by! 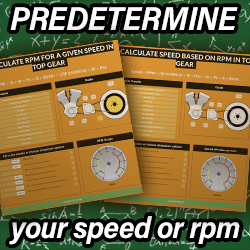 Your chance to win a 4-Speed transmission! Saturday, March 16th from 12pm-6pm PST at The Mt. 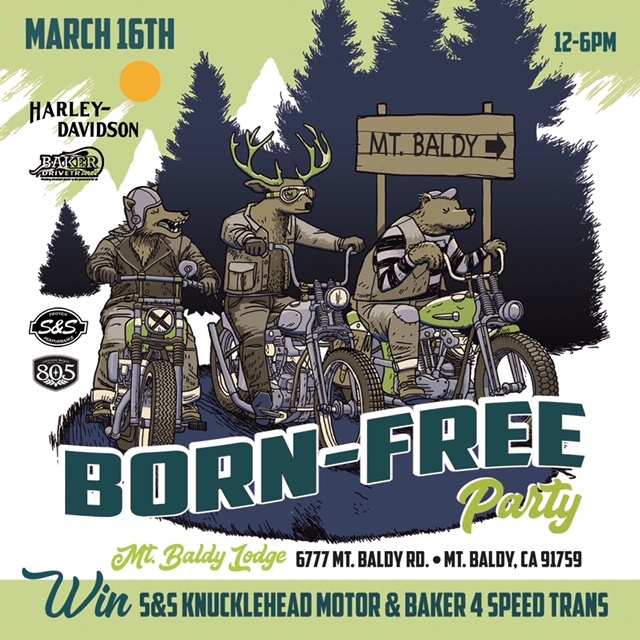 Baldy Lodge is the Born Free 11 spring party! There will be bikes, BBQ, and lots of beer. 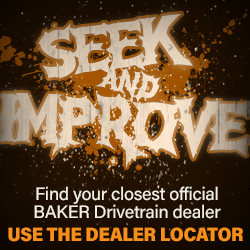 You could win a BAKER 4-Speed Transmission or an S&S Cycle Knucklehead motor. To be entered into the giveaway, you must purchase a BF11 Giveaway Promo Poster/ Ticket combo through www.losermachine.com. Seek your dealer, improve your ride.